The Fly Turtle is constructed of a unique thermoset nylon mesh that combines extreme lightweight with incredible durability. It is almost like wearing nothing at all yet it provides 60% UV protection. It has a very fine mesh that prevents the smallest of insects from biting through. It does not cling to the horse like other brands which allows air to flow through freely. 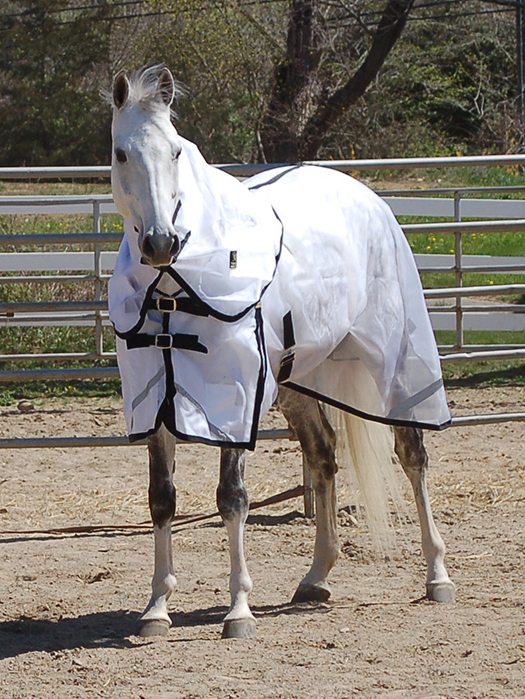 The neck protector is included with each fly sheet. 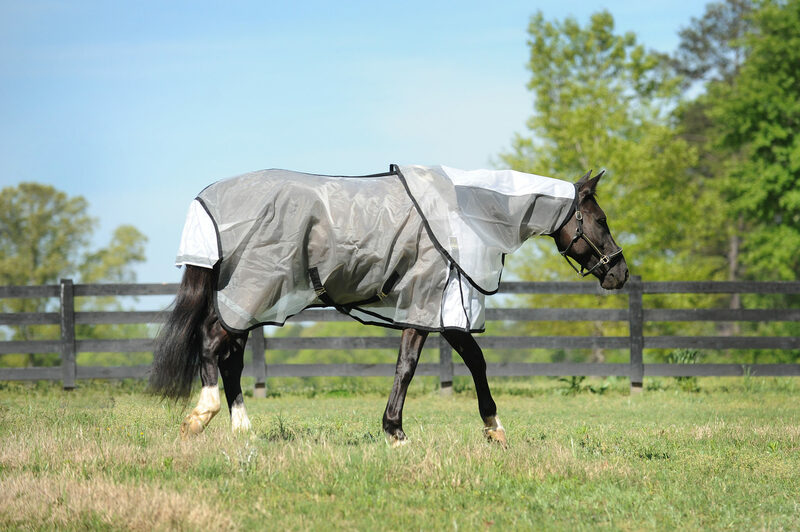 If your horse is allergic to bites from Gnats, Midges, Mosquitoes, No See Ums, or other flying insects then this fly sheet is an excellent choice. 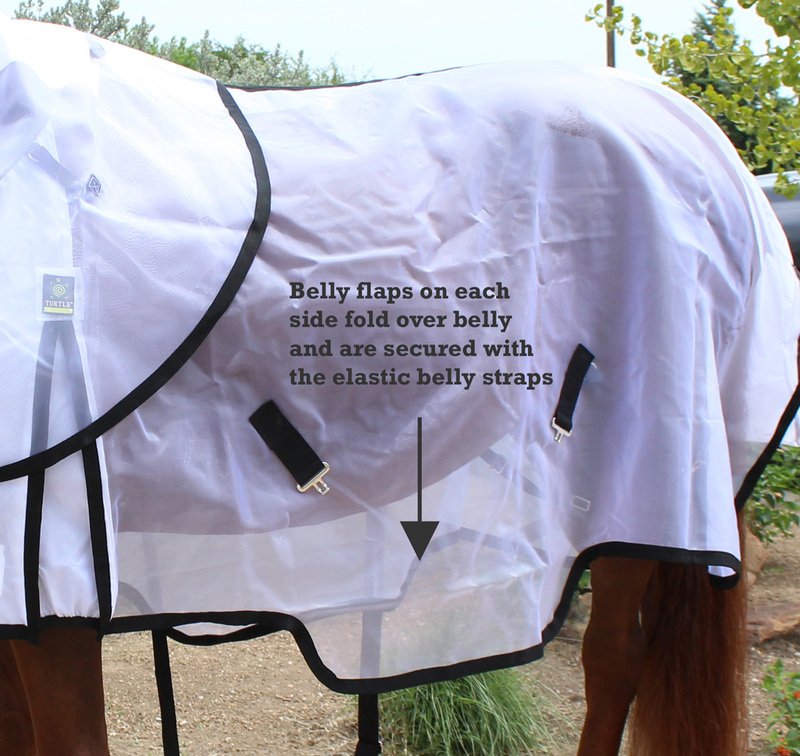 It has deep sides with a belly flap on each side that can be wrapped underneath and secured with our elastic straps for more protection. 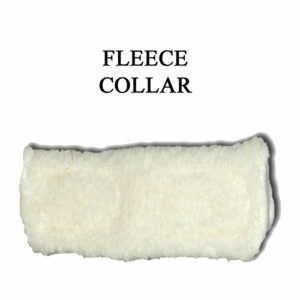 It is highly breathable and will allow any breeze to easily flow through it. 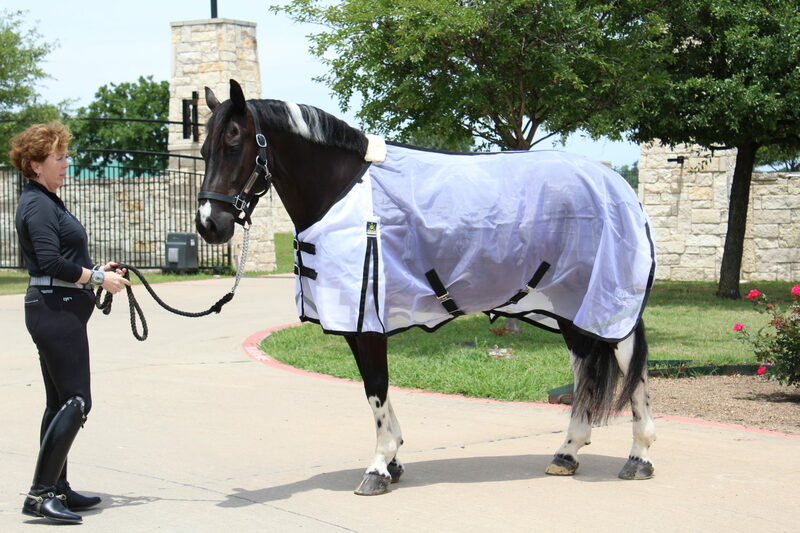 The mesh fabric is waterproof and will not retain moisture. Debbie Wagner Sharing. 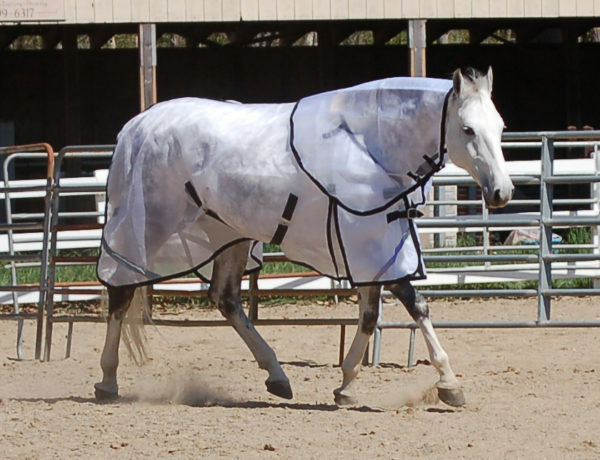 This worked great for our horse last year. Very well made and durable. Thanks, Turtleneck! Penny Sharp Best fly sheet EVER!! Have 2, both are over 4 years old, get constant use and abuse during spring/summer/ fall in Texas both look great!! Kris Gilmore Just purchased my first one this year and I am very impressed with the quality of materials and craftsmanship. Well worth the investment and I will be ordering more! Marlene Crabill My horse is feeling great wearing her sheet! She is outside 24/7 & this sheet is great! Jacquelynn Holly It’s super cool!!! We are on the Mexico border (literally) and it gets hot here. She stays very comfortable! It has never been hot underneath. 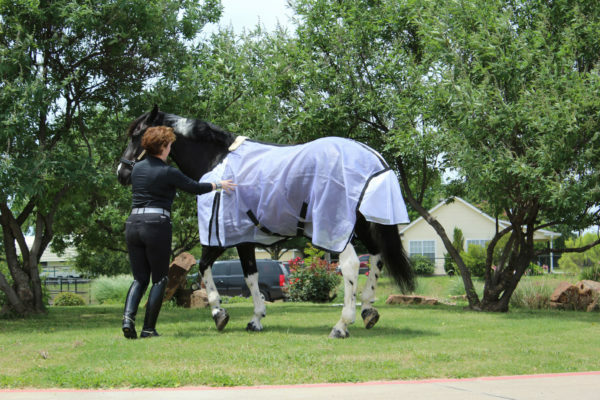 Melanie Beiser Love these fly sheets!! Jackie Craft I LOVE the fly sheet!! Bought one for my blocky traditional QH and my OTTB both for perfect! The thoroughbred has extremely thin ski .. Needless to say he’s a happy horse now! DAnn Whiton I just received mine! My horse loves it. What a wonderful product. 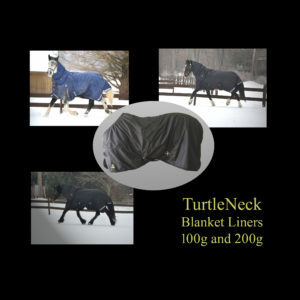 I have used fly sheets for years none compare to my turtle neck. The extra piece under belly is great! I highly recommend these! This is an awesome flysheet. It stays up off their skin and kept my gelding comfortable even on the hot and humid days. It looks brand new after a wash at the end of the season. 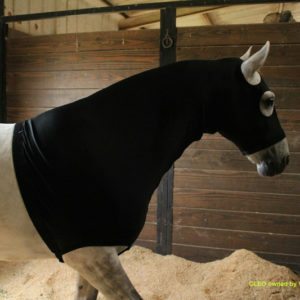 My gelding is very picky on what “clothes” he likes. He loves this flysheet. I am happy I found this company after years of trying others. 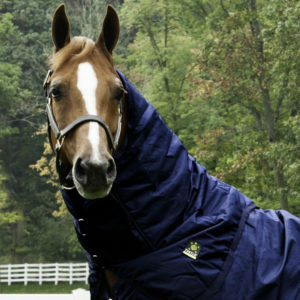 I am hoping to get him a winter blanket from this company as well. I have the medium weight and a heavy weight for my pony/horse. I have found your blankets to be the ones that fit her the best. They are also very durable and well worth the money. Thank you for a great product. My first one ripped, but it was under the warranty and they sent me a new and improved sheet. Customer service was absolutely outstanding. Fits well, and the quality of their improved product is fantastic. Thank you Turtleneck!